Our first VA is about the changes of music. 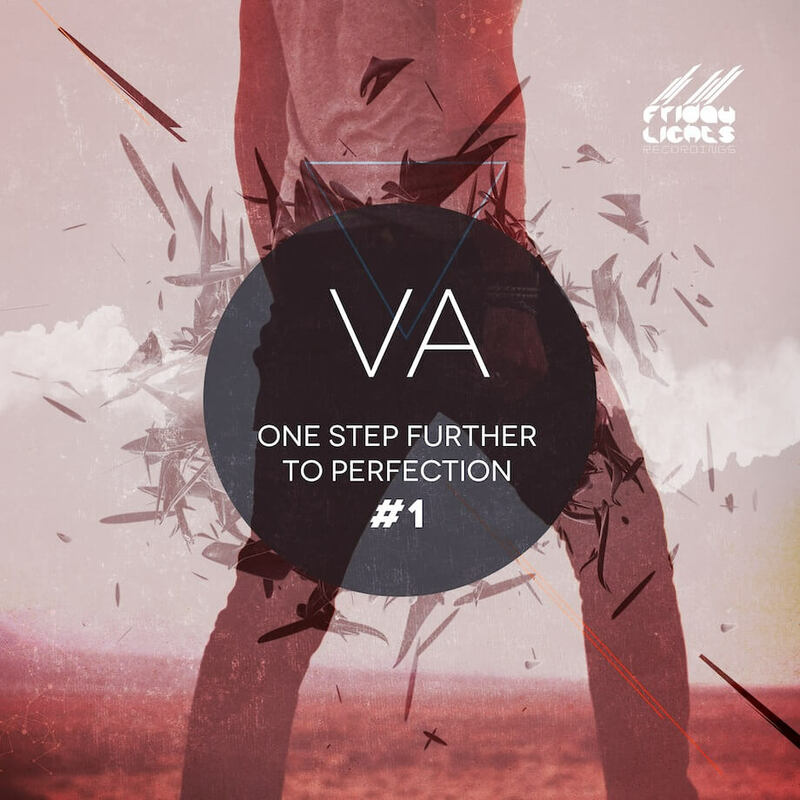 “One Step Further To Perfection” is a vision of a new wave of music, passion, and emotion that will take you one step higher to a perfect change of life. The first part is from four artists that will take you to a deep bass frequency. Hope You’ll Like It.